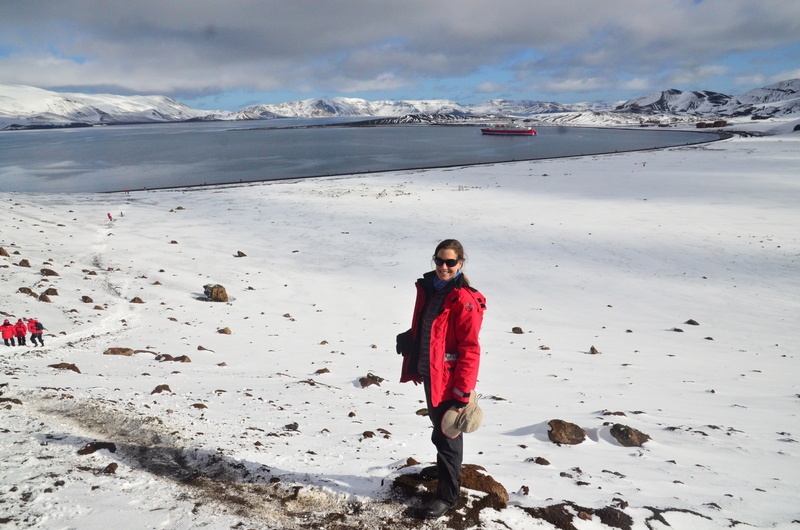 This entry was posted in Antarctica and tagged Antarctic Circle, Antarctica, G Adventures by Tannika. Bookmark the permalink. Image 140: Are you kidding me??? How adorable! He’s laughing at you! Image 296: You are so BRAVE!!!!! After viewing your pics, I would call Antarctica “otherworldly.” Also, the smiles on the faces of Anna, Jing and you are priceless. Y’all look so damn happy to be alive. Good on you, T. Carpe diem! Great photos! Brrrr. I need my down coat!